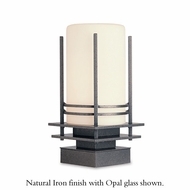 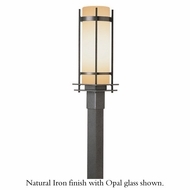 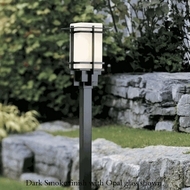 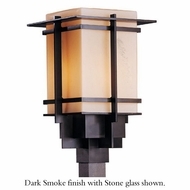 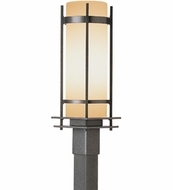 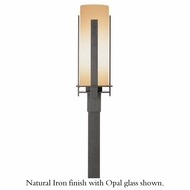 Cubist, nautical and discrete, Hubbardton Forge Outdoor post lights are weather proofed, structurally sound, and in style. 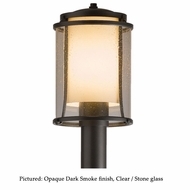 From the dark sky quality of the Lightfall series to the symmetry of the double bollard outdoor post light, Hubbardton Forge outdoor post lights are hand made to order, and built to last. 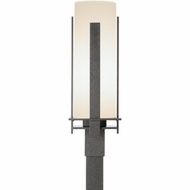 Jump into the future perfect, with Hubbardton Forge Outdoor post lighting.